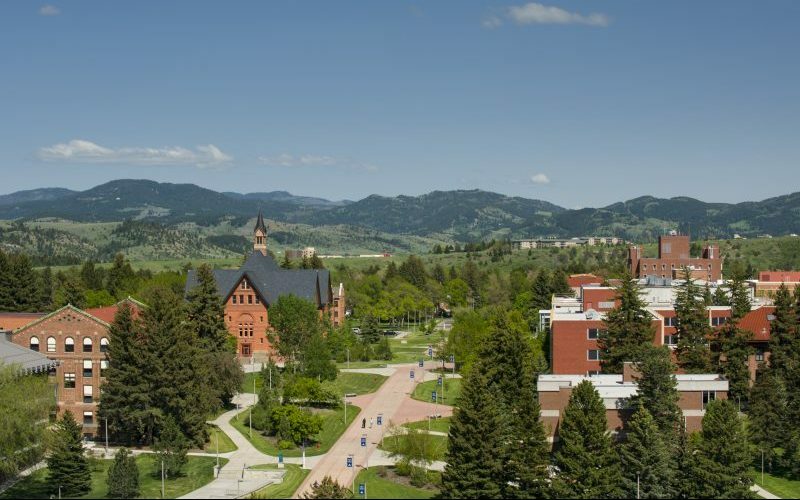 SCSMI 2018 will be held from June 13 to 16 at Montana State University in beautiful Bozeman, Montana, USA. Presentation proposals are now welcome. Please spread the word!